Amazing hair product! 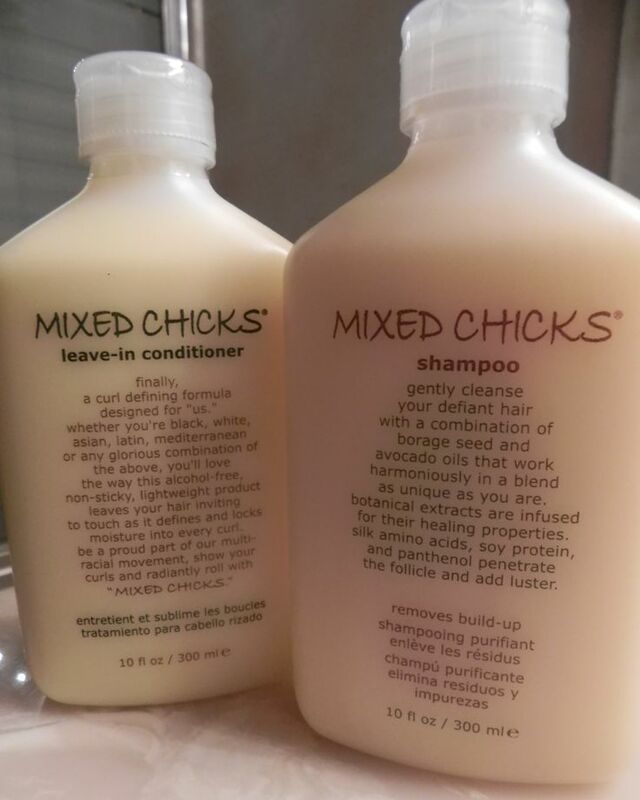 this is what I use for Airiana and its the BEST for natural curly hair! !